Eksevis changed some attributes to AAGUI: File 'AAGUi' changed to 'AAGUI'. Eksevis changed permissions for AAGUI: Author changed their file credits. 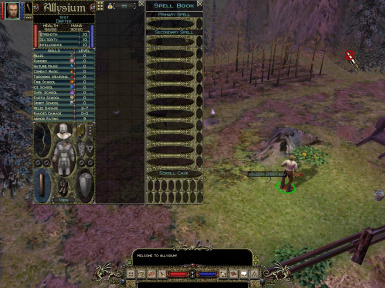 Eksevis changed some attributes to Dungeon Siege Patched: File 'Ultimate Mod' category changed.